Join us for an enchanting evening of music. 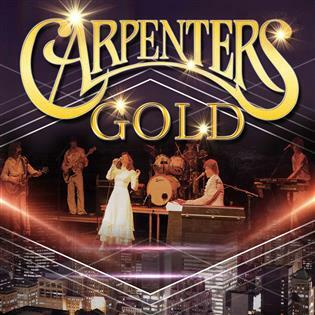 Carpenters Gold authentically perform all of The Carpenters’ greatest hits, including Goodbye to Love, Top of the World, Solitaire, We’ve Only Just Begun, and many more of their incredible songs. International West End vocalist Vikki Holland-Bowyer performs as the iconic Karen Carpenter, paying meticulous attention to her mannerisms on stage. Alongside musical arranger and vocalist Greg Stevenson. If you’re a Carpenters fan, book your tickets now – it’s the closest you’re going to get to the real thing!